Drew just made the worst mistake the Goddess of Love could ever make. Accidentally matching her soul mate to another woman! What was she thinking? Match making has always been Drew’s destiny – it’s the only things she’s good at. But time is of the essence, and the last thing she needs is for the Gods to discover her glitch. Her Goddess of Love status would be severed permanently. Now Drew has to convince Jack that she’s his one true love…without the use of her magic! Will she succeed before it’s too late? 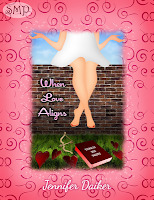 When Love Aligns is 99 cents for Kindle. Jennifer Daiker can be found on Facebook and Twitter. Jenna Jaghe has a degree in philosophy. However, when it comes to her career she finds herself buying into the wedding business and taking over her aunt’s wedding boutique. She finds herself living with a guy who does not hold the same values about fidelity as her and her late father held and in the space of one fateful Friday she finds herself, single, heartbroken, pregnant and alone. What ensues is a hilarious tale ranging from brides to beastiality, to being caught off guard wearing a ‘Borat’ style leotard in her wedding boutique to getting caught in a compromising position by the window cleaner and everything in between. Jenna starts off wondering how the hell she will cope, especially with a crazy mother like hers, as she had never really fancied becoming a mother that much, to a woman who buys a ‘real life’ baby doll to prepare her for impending motherhood. This story takes you from finding out she is alone and pregnant, right up to giving birth and all the crazy hormones in between. This diary account will make you physically cringe for her. Jenna Jaghe would ideally be suited for a part in The Office with David Brent! 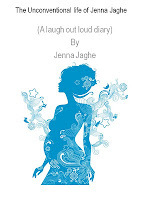 The Unconventional Life of Jenna Jaghe is $2.99 on Kindle. Victoria Ward can be found on Facebook and Twitter. How fabulous! I love seeing my cute gem on your blog! Makes my day! 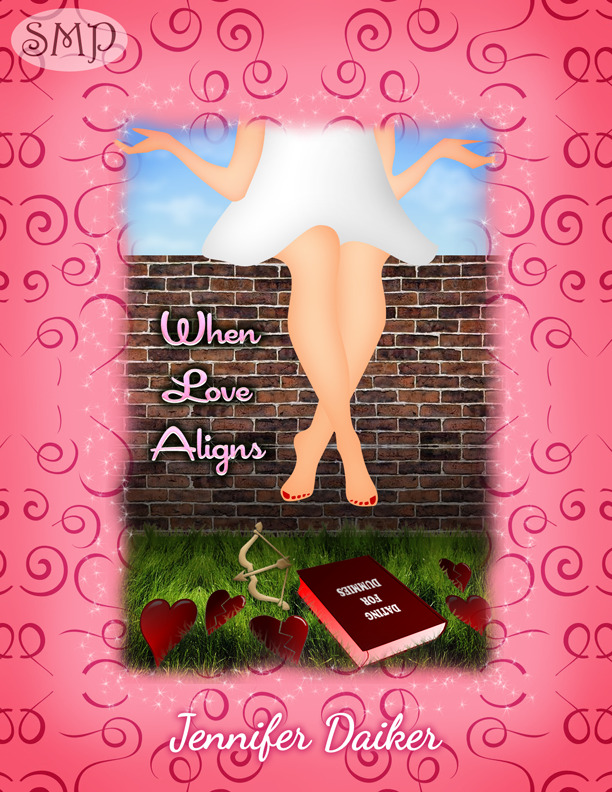 When Love Aligns was fun to write!! I love seeing a sister Still Moments Publishing author on book of the week. Yay you! Great job.